Vision2030 - Let´s scale it! 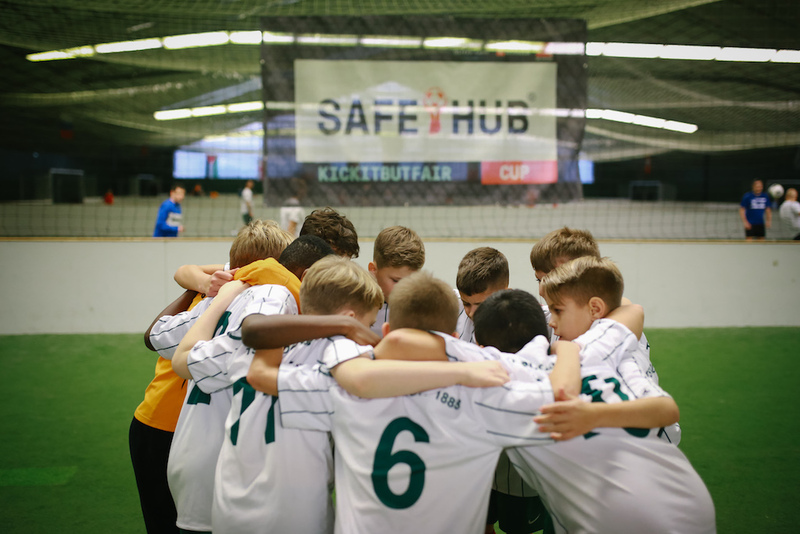 The Safe-Hub model is designed for collective impact. We know that the traditional, silo approach to development doesn’t work. Only through collaboration can we achieve real results and lasting change. 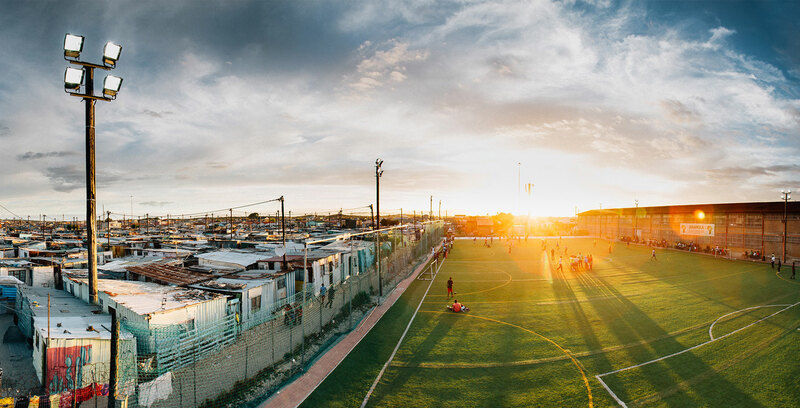 Through our unique Social Franchise System, we aim to roll out 100 Safe-Hubs across South Africa and open the first Safe-Hubs outside Africa by 2030. You can help us realise our vision and create the largest, most effective Social Franchise in the world. Join us today! AMANDLA developed the Safe-Hub model. 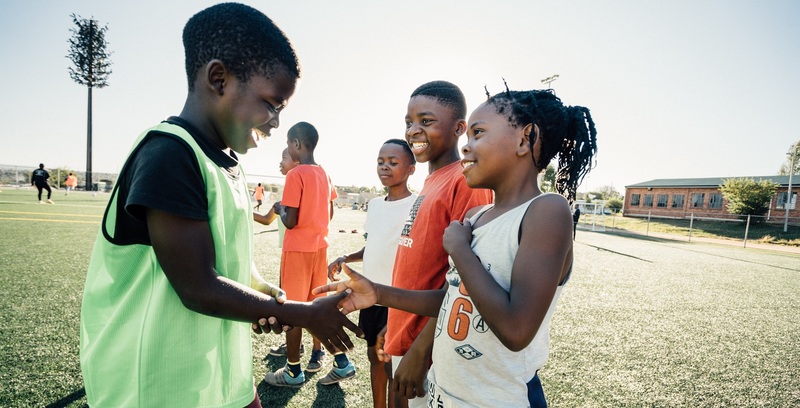 At its core, AMANDLA has always been driven by one goal: to create space for young people to feel safe, have fun, and – most importantly – to develop and realise their potential. The Safe-Hub has been AMANDLA’s primary platform. It’s the real-life model of the world we want to create: a world where all young people have access to equal opportunities, strive to realise their full potential, and dare to dream.